We aim to create and sustain an environment in which our research fellows are supported throughout their training. Research forums take place monthly, in which fellows can prepare for upcoming presentations and receive valuable feedback from their peers and supervisors. A variety of workshops are also organised for fellows to take part in to support their research. 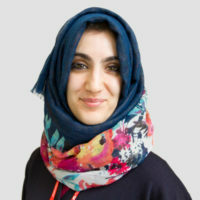 The activities of the Academic Institute and its research fellows are coordinated by Hirra Oppal. Hirra has previously worked within research governance and has significant experience of study set up and the ethical approval process. 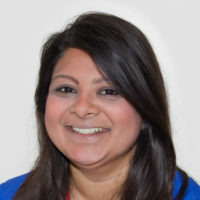 Anisha has been awarded a Royal College of Surgeons of England Research Fellowship and is undertaking a PhD research project titled ‘Polyp PROGRESSors’ under the supervision of Dr Adam Humphries and Professor Trevor Graham. She is investigating the evolution of sporadic polyps using next-generation sequencing. Anu is undertaking a PhD project entitled PERFECTS – PERFormance & Evaluation in CT colonography Screening. 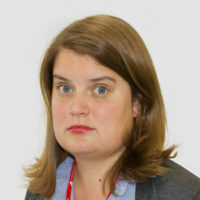 She is developing and will assess the impact of individualised training, assessment and feedback on the interpretation of CT Colonography by Consultant Radiologists in England. 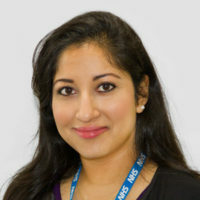 Roashani has been awarded a Royal College of Surgeons of England Research Fellowship and is looking at restorative proctocolectomy in familial adenomatous polyposis (FAP) and trying to predict outcome by analysis through registry data and also laboratory based methods. 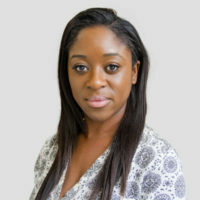 Charlene is the rectal vaginal fistula (RVF) research fellow undertaking her PhD in the Fistula Research Unit at St Mark’s Hospital. 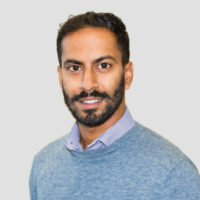 Eman is currently undertaking research into the reduction of surgical site infections within closed surgical incisions using negative pressure wound therapy, and the associated economic implications under the supervision of Ms Carolynne Vaizey and Mr Janindra Warusavitarne. 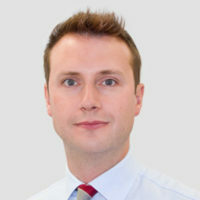 Guy is based in the Surgical Epidemiology Trials and Outcomes Centre (SETOC), carrying out research in the Refining the Surgical Treatment of Ulcerative Colitis. 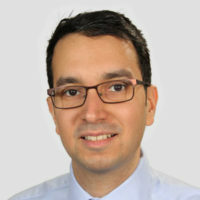 Dr Al-Bakir is the current IBD surveillance programme clinical research fellow at both St Mark’s Hospital and Barts Cancer Institute. 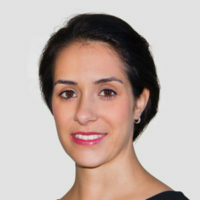 Isabel has been awarded a Royal College of Surgeons of England Research Fellowship and will be working within the Polyposis Registry to undertake a PhD on duodenal polyposis at St Mark’s and Imperial College London. 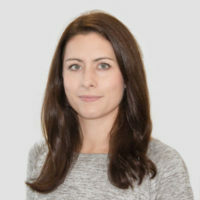 Laura is currently undertaking research on nutritional assessment and interventions, their effects on body composition, myopenia and cachexia in patients undergoing curative treatment for complex colorectal cancer. 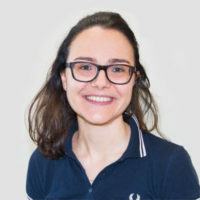 Lucia's main research interest is the role of diet and Short-chain fatty acids in Inflammatory Bowel Disease (IBD) and Pouchitis. 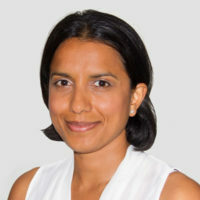 Misha Kabir completed her undergraduate medical training at Cambridge University and Guy's, King's and St Thomas' School of Medicine. 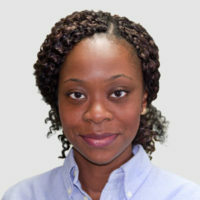 Her research will explore shared clinican-patient decision making when dysplasia is detected during surveillance in IBD. 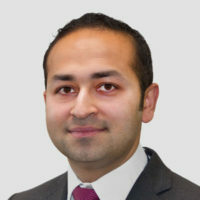 Mohammed is carrying out research in the Surgical Epidemiology Trials and Outcomes Centre (SETOC). 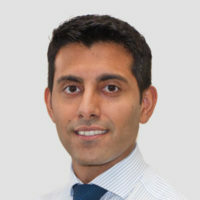 He is investigating novel approaches for patients requiring surgery for inflammatory bowel disease. 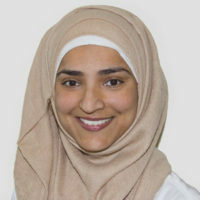 Nusrat is an Honorary Clinical lecturer at Imperial College Medical School, teaching at Northwick Park Hospital. She is embarking on a postgraduate research degree with St Mark’s Fistula Research Unit, under the supervision of Mr Phil Tozer, Professor Ailsa Hart and Dr Phillip Lung. Pramodh is carrying out basic science research on the molecular basis of colitis associated cancer. Pramodh aims to identify an early predictor of neoplastic progression that can be translated to clinical practice. 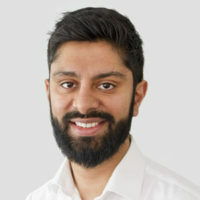 Rishi hopes to lead a Quality Improvement Programme optimising the delivery and quality of the IBD surveillance programme at St Mark's Hospital. 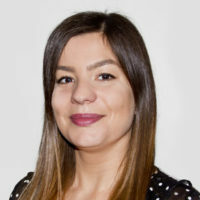 Stella Dilke is a PhD candidate at St Marks Hospital and has been awarded a grant from BCR, undertaking research on distal feeding; including its biochemistry, microbiome and application clinically. 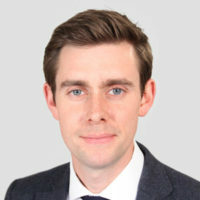 Toby is currently undertaking research into the modification of body composition and prevention of sarcopenia in colorectal cancer as part of the BiCyCle group project. 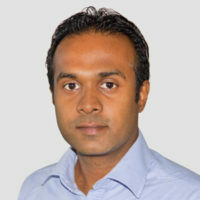 Vathson Ravidran is currently undertaking research focusing on improving safety and reducing error in endoscopy and enhancing non-technical skills training through simulation-based education.